Presented by Clint Barnes, Defence Technology Agency. The Southern Ocean is the toughest. 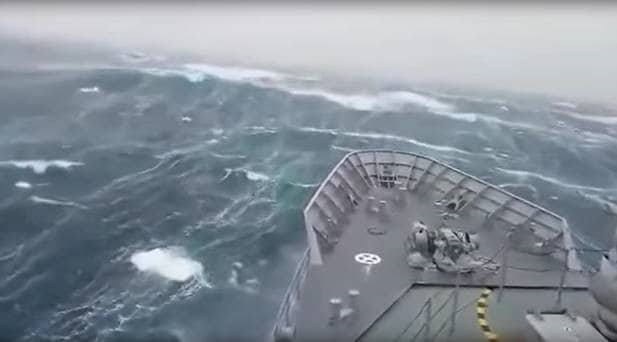 It presents real challenges to the ships serving our nation in the world’s harshest ocean conditions, these challenges include; freezing temperatures, the presence of sea ice, extreme waves, winds and sea states. This is a free event but registration is essential, all are welcome.